Spoil yourself! 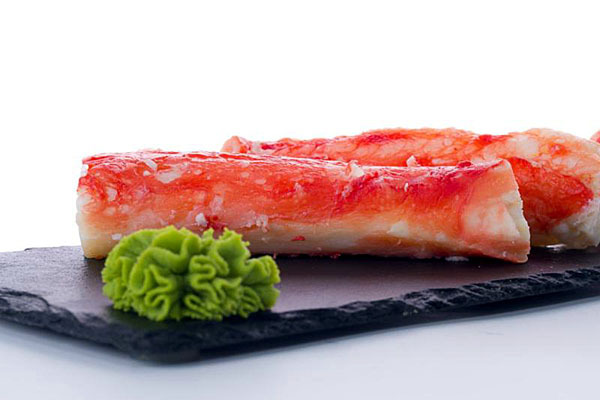 All-Alaskan King Crab Merus Meat. Cleaned, shell-removed and pre-cooked.